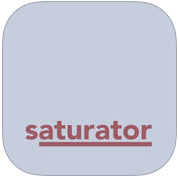 Saffron Saturator is a filter drive, distortion and saturation effect. Built upon the tenet of simplicity, the flora project presents great sounding, lightweight audio effects using Inter-App Audio, Audiobus and AUV3 technologies to allow you to get the sound you want, without sacrificing processing power. Saffron Saturator is the first of the Flora project to receive the 2.0 treatment to rebuild infrastructure, focusing on improving stability, user experience and audio quality. 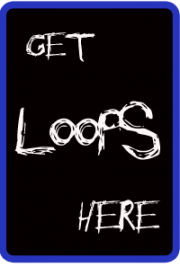 – Massive perfomance upgrades to both the audio processing and user interface. (Saffron Saturator idles at less than 1% on iPad Air 2).